Our paving company in Cape Town is over 40 years old and the number of loyal customers that we have has kept on increasing each day. 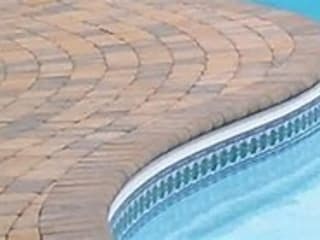 We offer cost effective construction of paving, driveway and swimming pool decks in Cape Town using a variety of long lasting materials such as tar, Asphalt or any other material that suits our clients’ needs. 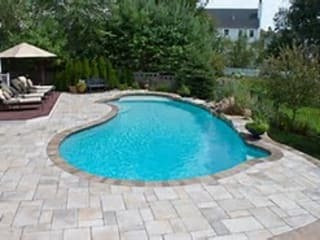 Our perfect paving designs and construction projects are possible because of the expertise that we have and also because we only use the best quality paving materials. 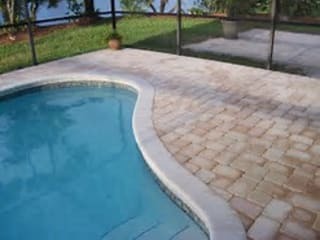 Our professional personnel are all trained and experienced in the art of paving and patio making and therefore, no job is a challenge to us. Once a client comes to us, we listen carefully to what they want and then offer fast solutions that will fit into their budget. Our company is big enough to handle all kinds of projects that you have; whether it is for commercial, industrial or residential purpose, you will be pleased with the results. Talk to us today on 021 300 1981 and let us start working on your designs and constructions.